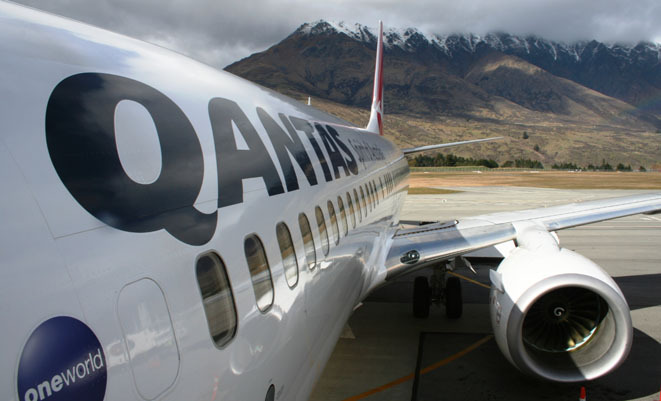 Qantas is boosting flights between Sydney and Queenstown this coming winter as skiers flock to the popular New Zealand tourist hotspot. The airline plans to operate an additional 13 return flights over July and August, with 11 of those to run on selected weekdays and two scheduled for Saturday August 6th and 13th. “Booking patterns suggest that more Australians are looking at a New Zealand ski break after what’s expected to be a strong start to the season this weekend,” Qantas said in a statement on Friday. Qantas flies Sydney-Queenstown alongside its low-cost unit Jetstar. Virgin Australia and Air New Zealand are also on the route.